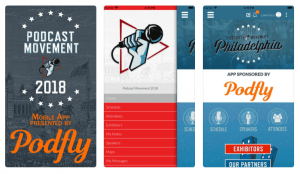 Podcast Movement 2018 announced that the PM18 mobile app is live. The app is sponsored by Podfly. The PM18 mobile app will include all the essentials, such as the schedule, speaker and attendee profiles, venue and expo floor plans, and a directory of exhibitors and sponsors. The popular Social Feed, where you can chat with attendees on the Internal feed screen, or track all the action on the aggregator that pulls together the best from Twitter, Instagram, and more. Gamification with the all new Scavenger Hunt. Visit all of the exhibitors in Podcast Movement Central to earn points, and the chance to win some great prizes. Those who will be attending Podcast Movement 2018 can download the PM18 mobile app from the App Store or Google Play store. Your login email address will be the one you registered with on Eventbrite. Podcast Movement 2018 has announced the speakers and emcee for the PMx Competition. As has been the tradition since Podcast Movement 2015, the first people to take the stage and speak at Podcast Movement will be their PMx Competition participants. 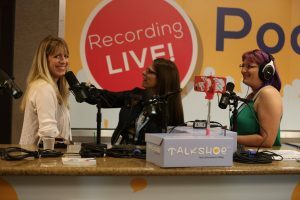 PMx offers a chance for fellow Podcast Movement attendees to take the stage, give a fifteen minute TED-like talk, and compete for a chance to take the main stage at the following year’s Podcast Movement. 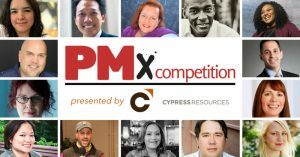 The emcee for the 2018 PMx Competition is Addy Saucedo, the author of The Podcast Planner. Podcast Movement 2018 will take place on July 23-26 at the Philadelphia Marriott Downtown. They made their first round of speaker announcements by pointing out 16 Speakers – and why you won’t want to miss what they have to say. There is a detailed listing about each of the 16 Speakers on the Podcast Movement 2018 website. Last year, Podcast Movement made Speaker announcements in a slow trickle, so it is refreshing to see so many Speakers announced at once. Here is a list of the 16 Speakers and the title of what they will be presenting. Podcast Movement 2018 has announced that they have added a brand new track to their Session Offerings. The new track will start at this year’s Podcast Movement in Philadelphia. Podcasters have a history of being culture shifters, change makers, fringe dwellers, and risk takers. There is a wealth of podcasts out there that have had a massive impact on society, culture, inclusion, diversity, and creating communities of belonging. 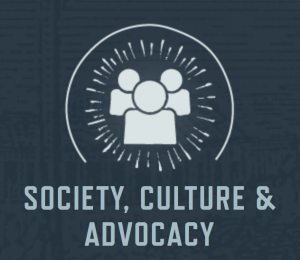 This year, Podcast Movement leads the industry by offering the opportunity to podcasters whose work is heavily embedded in social and cultural topics, serving underrepresented populations and to those addressing social justice issues through podcasting by adding another session track: Society, Culture & Advocacy! Podcast Movement 2018 is now accepting speakers for their event. Podcast Movement 2018 will take place July 24 – 26, 2018, at the Philadelphia Marriott Downtown. Applications to be a Speaker will be accepted through February 28, 2018. Everyone who applies to be a speaker will be notified no later than March 15, 2018. You will find out if you have been accepted. Or, you will be notified that your submission was not accepted. They aren’t going to leave you wondering about the status of your application. The goal of the Podcast Movement is to create an event where awesome people in the podcast space can teach and inspire each other to grow as individuals, and grow the industry as a whole. Podcast Movement 2018 is now accepting applications from podcasters who want to speak at the event. To apply, you will be asked to submit a working title and description of your proposed session or panel, as well as information about yourself and your podcasting experience. Be aware that Podcast Movement typically gets more submissions for speakers than they can fit into the event. Last year, they had 500 submissions, and they expect there will be more than that this year. There are only a limited number of spots to fill. Last year, Podcast Movement accepted 50 of the 500 speakers who applied. Interested podcasters are asked to take a moment to review the session types and session tracks, so they can pick the best fit for their submission. 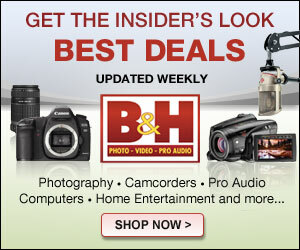 You can find plenty of information about each on the Podcast Movement website that discusses the call for submissions. Podcast Movement 2018 is doing a Thanksgiving Special Registration – for a limited time. They have temporarily lowered their registration prices. Those who buy a ticket during the Thanksgiving Special Registration will get the lowest possible price, and an exclusive Podcast Movement 2018 Holiday Shirt! 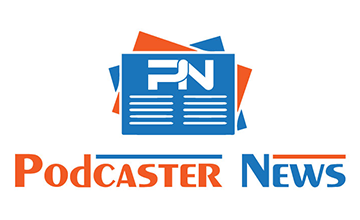 Podcast Movement is THE ultimate gathering spot for anyone interested in or involved with podcasting and the podcast industry. Active and aspiring podcasters, industry representatives, and podcasting professionals from around the world will converge for three event-packed days and nights for this year’s podcast movement. The Thanksgiving Special Registrations are being offered now “by popular request”. The price of the Standard, Standard Plus, and Pro Pass are discounted for a limited time. The price of each type of ticket will increase on November 28, 2017. The PM18 #BlackFriday Sale is happening now, and ends on Monday!